Banks closed fiscal 2019 with robust disbursals that rose in double-digits for the second year in row, after the sub-5 per cent in FY17, which was the lowest in five decades. 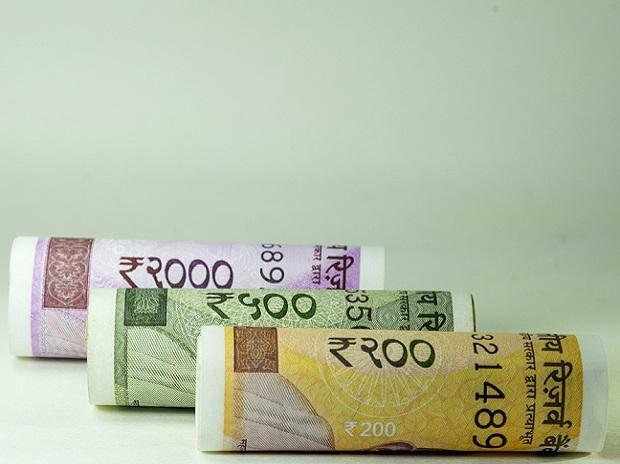 According to the Reserve Bank data released Thursday, bank credit rose 13.24 per cent to Rs 97.67 lakh crore for the fortnight to March 29, while deposits grew by 10.03 per cent to Rs 125.72 lakh crore during the same period. This is the second consecutive double-digits credit growth after the same had declined to 4.54 per cent in FY17 at Rs 78.41 lakh crore, which was the lowest since 1963. In the year-ago fortnight, deposits were at Rs 114.26 lakh crore and advances at Rs 86.25 lakh crore, according to the RBI data. In FY17, aggregate deposits in the banking system grew a mere 6.7 per cent in 2017-18, while credit grew still lower at 4.54 per cent, the lowest since fiscal 1963. Bank deposit growth fell to a five-decade low in year to March 2017 as demonetisation bonanza withered. It can be noted that during November-December 2016, banks received Rs a whopping 15.28 lakh crore as people deposited high denomination currency notes that were withdrawn from circulation on November 8. As a result, aggregate deposits in the fiscal ended March 2017 grew 15.8 per cent to Rs 108 lakh crore. In the previous fortnight to March 15, 2019 credit demand had grown by 14.46 per cent to Rs 95.53 lakh crore while deposits increased by 10.03 per cent to Rs 122.26 lakh crore, show RBI data. On a year-on-year basis, non-food bank credit increased by 13.2 per cent in February 2019 as compared with an increase of 9.8 per cent in the year-ago period. Loans to the services sector almost doubled with a 23.7 per cent growth in February compared to 14.2 per cent in the same month last year. Advances to agriculture and allied activities increased by 7.5 per cent in February compared to an increase of 9 per cent in February 2018.
Credit to the industry rose by 5.6 per cent in February, up from an increase of 1 per cent in February 2018.
Credit to the infrastructure, chemical and chemical products, and all engineering sectors accelerated. However, credit growth to basic metal & metal products, textiles, and food processing decelerated/contracted. Personal loans rose 16.7 per cent in February down from 20.4 per cent in February 2018.